Fear of heights? 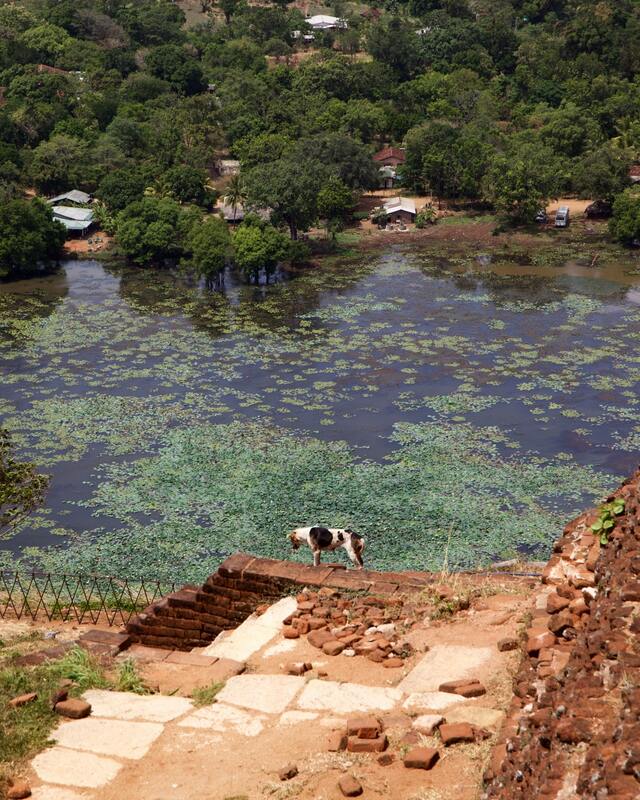 No worries, If I climbed Sigiriya Rock, then it can be done! 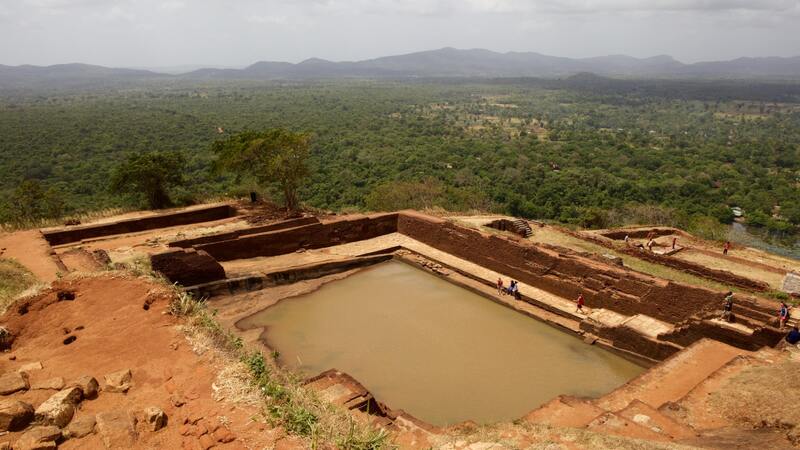 The UNESCO world heritage site of Sigiriya is now the top most visited historic attraction in Sri Lanka. But fear not, with tourism still to really kick off in Sri Lanka the crowds aren’t quite overloading it yet. 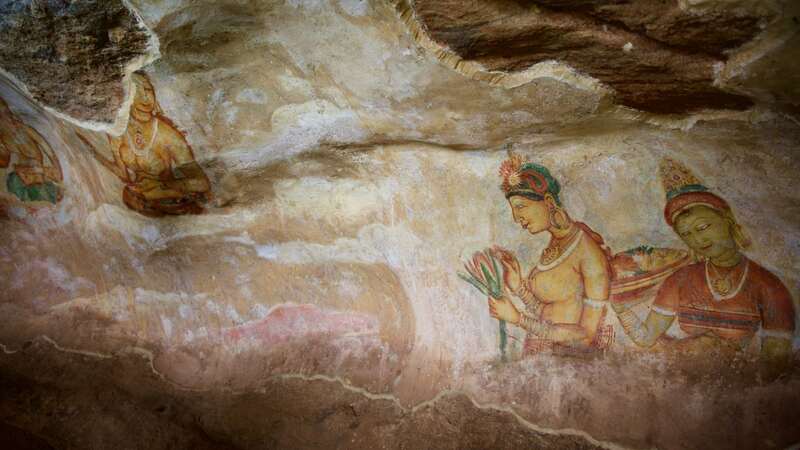 Also known as Lion Rock, the area surrounding it has some fantastic, potentially pre-historic history. The rock itself is an archaeological treasure, it’s incredible to see such a historic example of city planning. Sat upon the top of the rock is the ruins (sadly, not too much remains) of the royal palace. Abandoned, it was then used as a monastery for Buddhist until the 14th century. 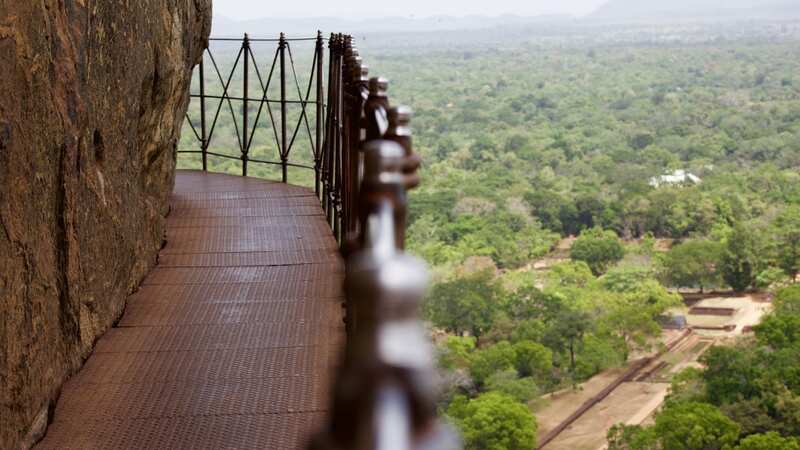 The name ‘Lions Rock’ is due to the gateway entrance to the top which is formed of the paws of a lion. 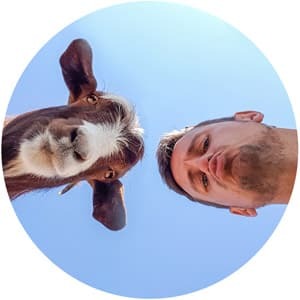 The best way to really experience the nature around the area (monkeys, elephants and birds being the most famous inhabitants) is to stay locally rather than taking a trip in and out. 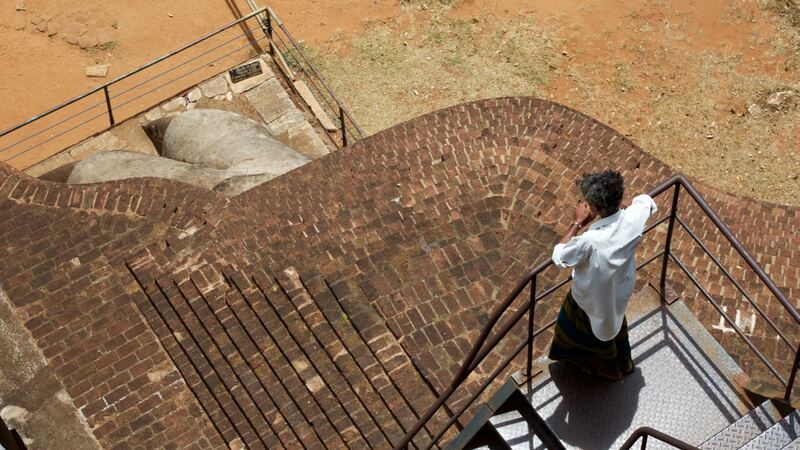 I checked into Hotel Sigiriya, mainly for the view of the rock behind their pool. 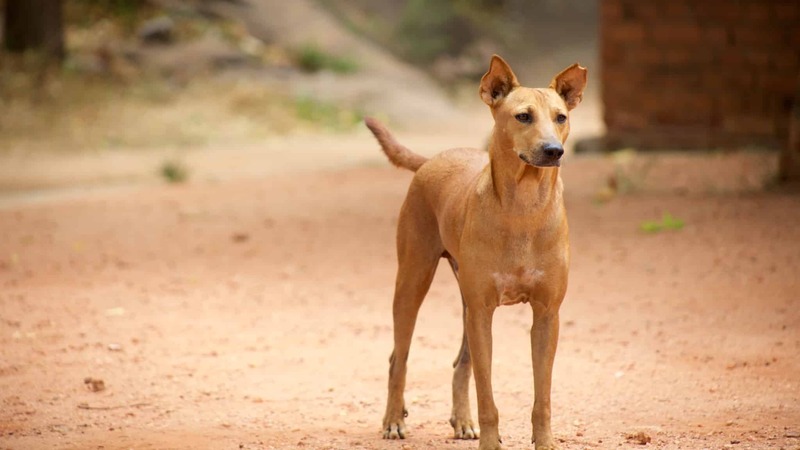 With an eco-lodge style to it and monkeys causing havoc around the pool it didn’t take long to relax into a slower pace of life after escaping the manic mess of Colombo. As with much of the accommodation around here over-priced seems to be the name of the game. I had booked a couple of months in advance to get a good deal. 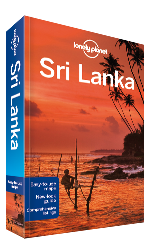 Grab the print or e-book before you travel to Sri Lanka. 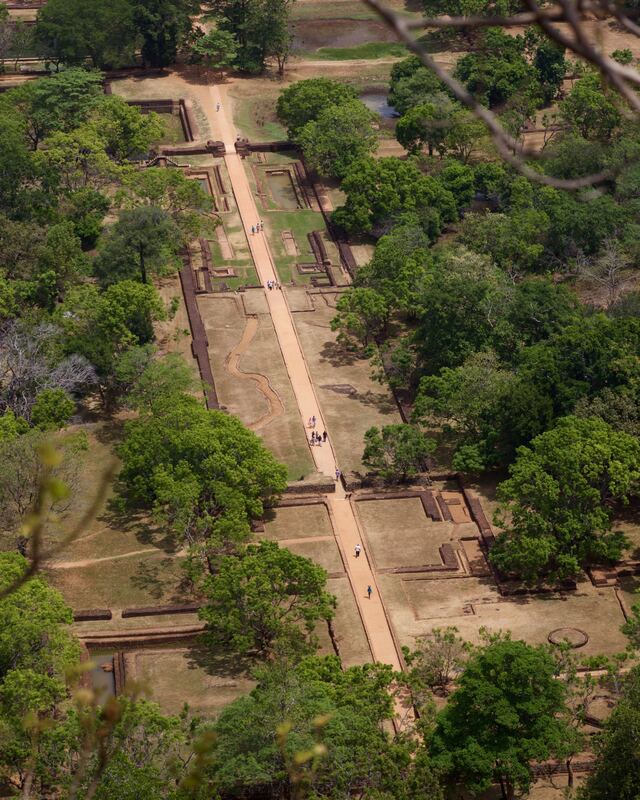 To get to Sigiriya itself it is only a short walk to the ticket entrance. 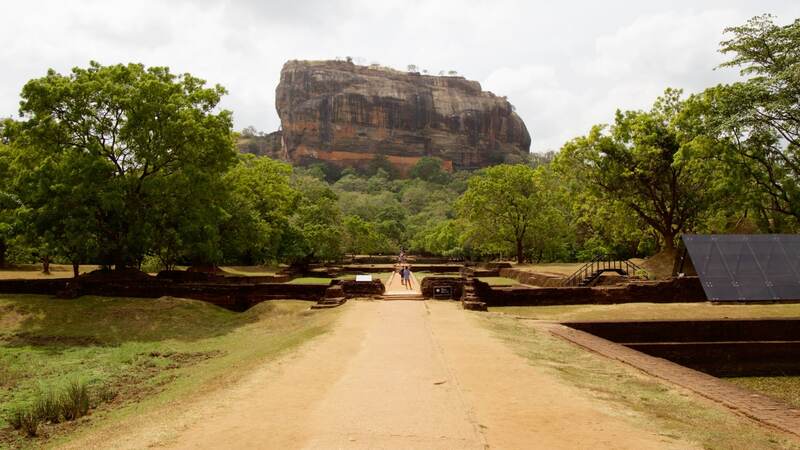 Again, many of the attractions in Sri Lanka are not cheap at all. An entrance ticket to the grounds cost $30. Once in side, there is plenty of information displayed as well as the remains and ruins of the buildings which surrounded the rock itself. I would allow a good three hours at least to explore around and up the rock. And don’t go at 1pm like I did. Hot is an understatement! 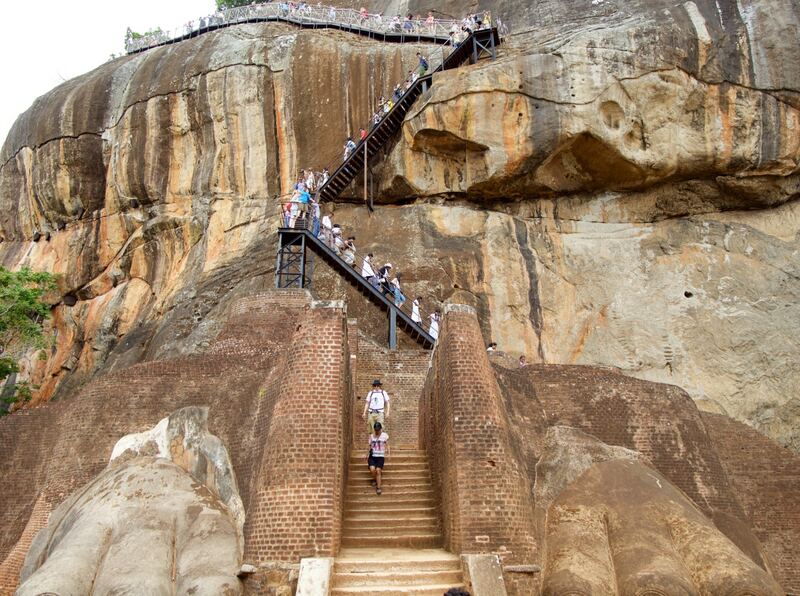 The climb itself starts of gently as you ascend through the stairs built into the rock. I have a massive fear of heights, these didn’t kick in until climbing up the circular staircase which gives you access to the wall paintings, another excellent example of the history preserved within this area. The walk then (thankfully!) takes you behind a large wall, the Mirror wall. In times gone by this was a reflective surface however not much evidence of this remains. 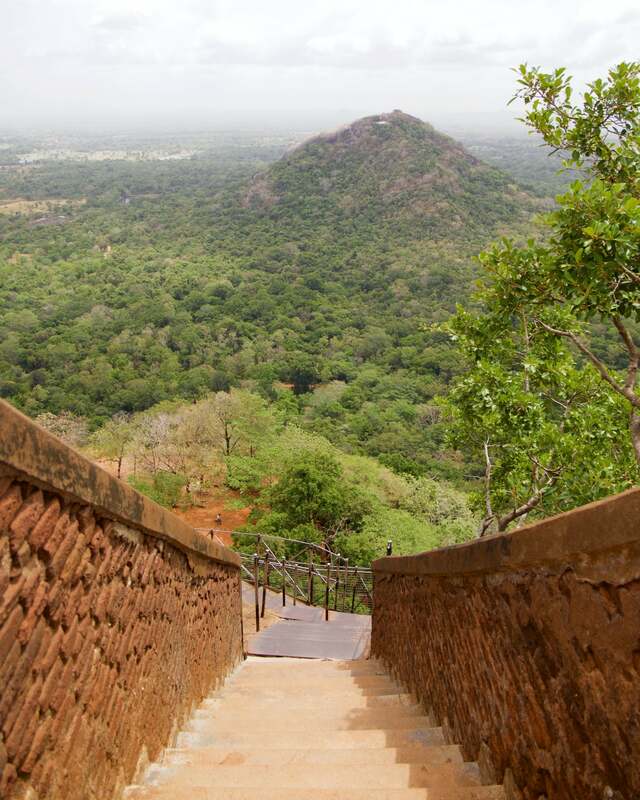 Once you reach the plateau to ascend the final steps you are met with the Lions Rock. The two huge paws which mark the entrance to the final staircase. A crazy collection of hornets can also be found here, with cages to jump into if they become provoked. AKA, don’t harass them! The views from the top are incredible, looking across the local terrain with its hills, statues and lush plantation are half the magic. The ruins themselves, although not much to see, still give you a real insight into how much of a task it must have been to construct this city so high up. The waterhole remains as does much of the floor plan. 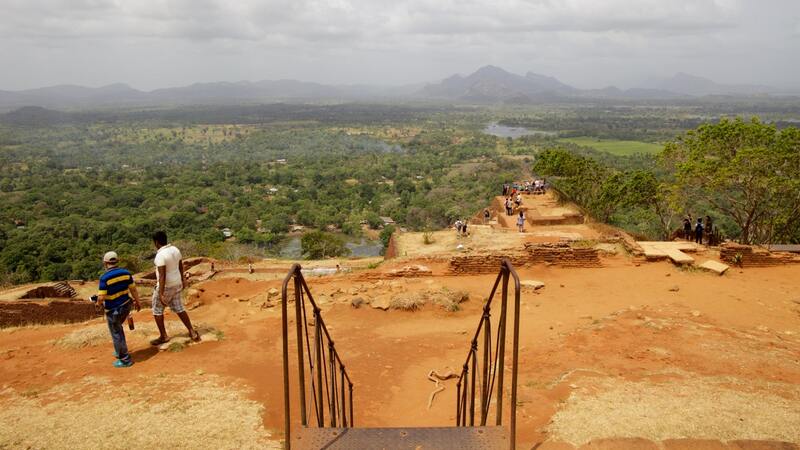 Personally, I was a little underwhelmed as there wasn’t as much to see as I expected but climbing Sigiriya rock is still something I would do again. 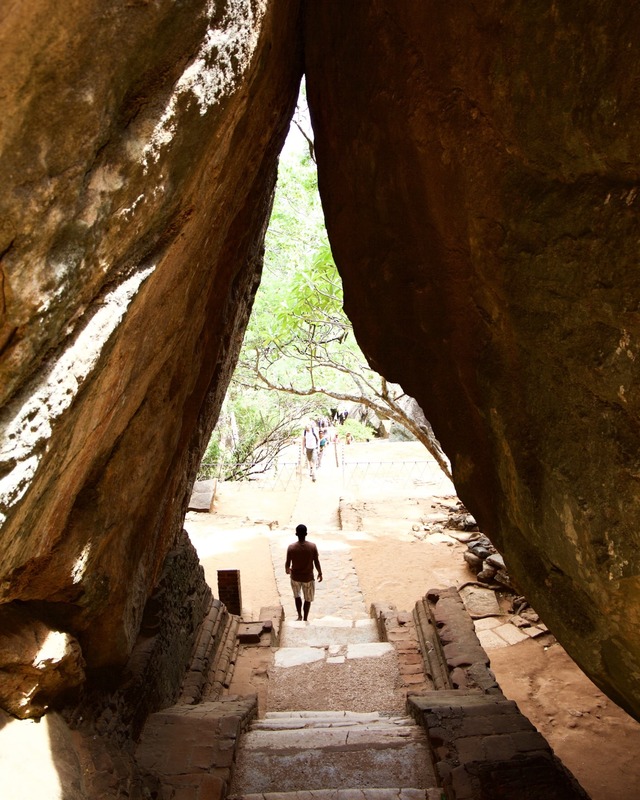 Need more inspiration ideas of what to do in Sri Lanka? Have you done the climb? What did you think?